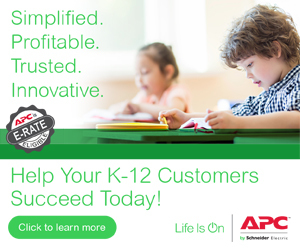 Katie Boeh is the Director of Channel Marketing & Communication at APC by Schneider Electric. She is responsible for driving demand generation and brand loyalty for APC via North America’s Channel Partner Program, outreach initiatives, internal communications, and channel marketing strategies to and through APC’s various partners. 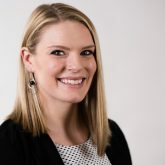 A graduate of Purdue University, Katie has been with Schneider Electric since 2011, holding various sales and marketing positions, all centered around the channel. She is passionate about promoting excellence with regard to partner profitability, support, enablement, and experience. ﻿﻿MSPs, Are You Ready for the New Channel?